This showed a collection of nineteenth century illustrations that focused on the regions of Sindh, Punjab, Chitral and Afghanistan. It was curated by F. S Aijazuddin and included a number of prints from his personal collection. The images provided a vivid sense of the military and cultural history of modern day Pakistan. 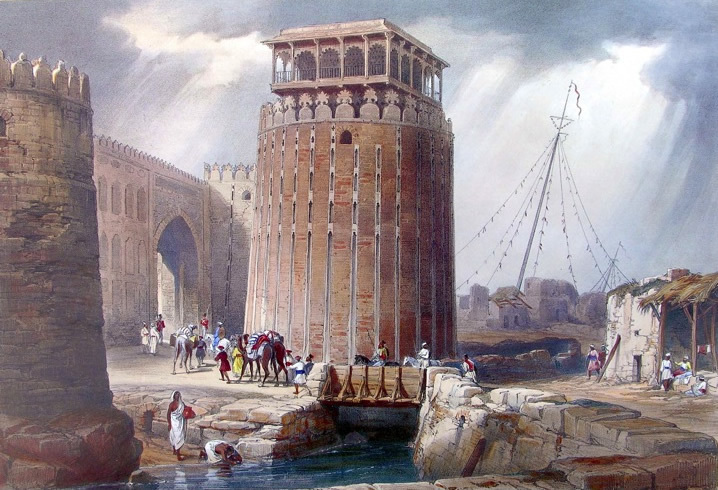 They included sketches, maps, lithographs and engravings made on location by various European artists, travellers and army officers along the banks of the river Indus and in a newly developing Karachi.